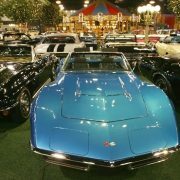 This rare and very collectible 1969 L71 Corvette has had professional frame-up restoration using its factory built specs. 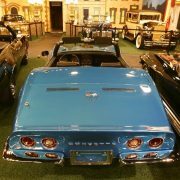 It has its numbers matching 427/435HP engine with M21 close ratio 4-speed transmission. 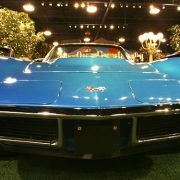 The third generation or “Shark”, patterned after Chevrolet’s “Mako Shark II” (designed by Larry Shinoda), started in 1968 and ended in 1982. 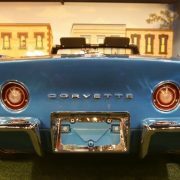 This generation has the distinction of being introduced to the motoring public in an unorthodox—and unintended—fashion. 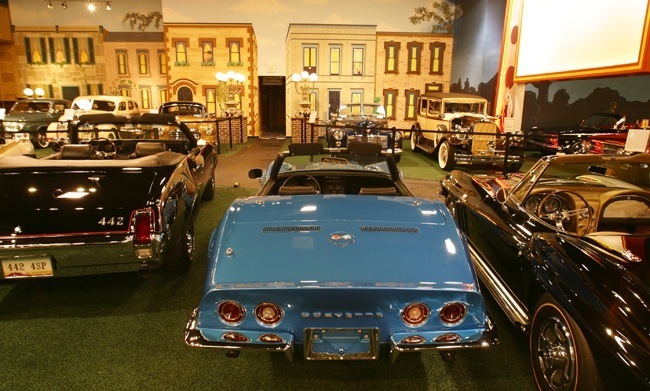 1968 marked the introduction of Mattel’s now-famous Hot Wheels line of 1/64-scale die cast toy cars. 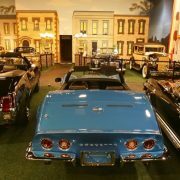 General Motors had tried their best to keep the appearance of the upcoming car a secret, but the release of the Hot Wheels line several weeks before the Corvette’s unveiling had a certain version of particular interest to Corvette fans: the “Custom Corvette”, a GM-authorized model of the 1968 Corvette. 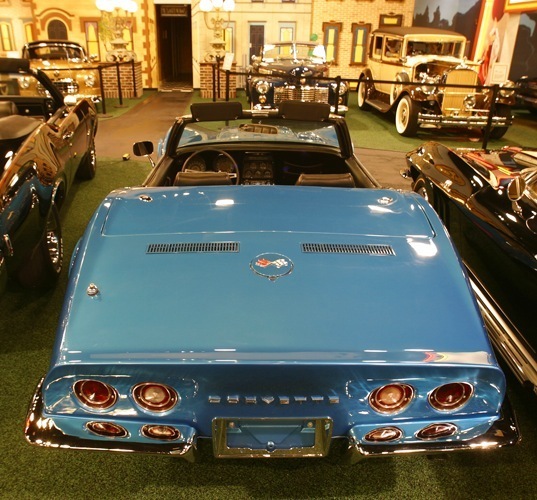 The 1968 corvette was not actually titled “Stingray”, although it was almost identical to the “Stingray” 1969 model. 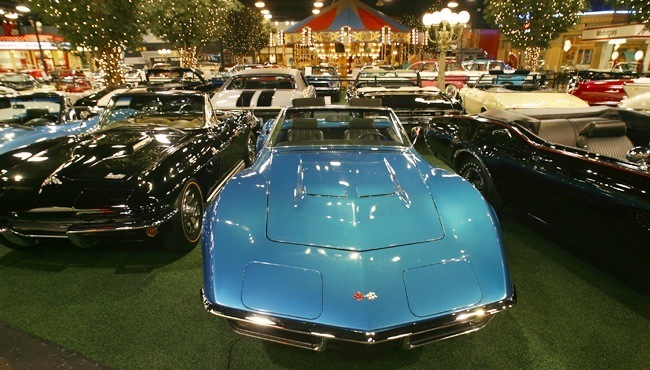 Nowhere on the 1968 models can the word “Stingray” actually be found. 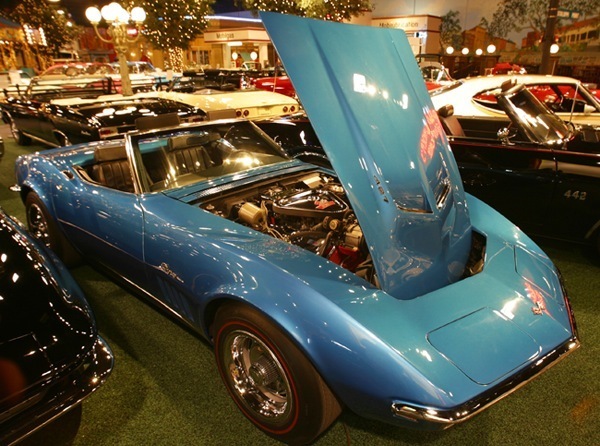 In 1969, the 350 cu in (5.7 L) engine became available in the Corvette and was the only year that an all-aluminum 427 cu in (7 L) big block titled the ZL-1 was available. 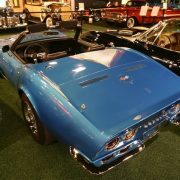 It was reported to produce anywhere from 550 to 710 horsepower and was a race option. 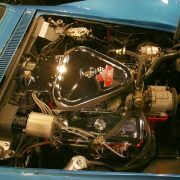 In 1970 the 427 big block was enlarged to 454 cu in (7.4 L). 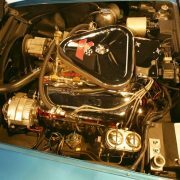 Small block power peaked in the 1970 models, with the 1970 LT-1 putting out 370 hp (276 kW) with the ’71 and ’72 rated at 330 gross HP. 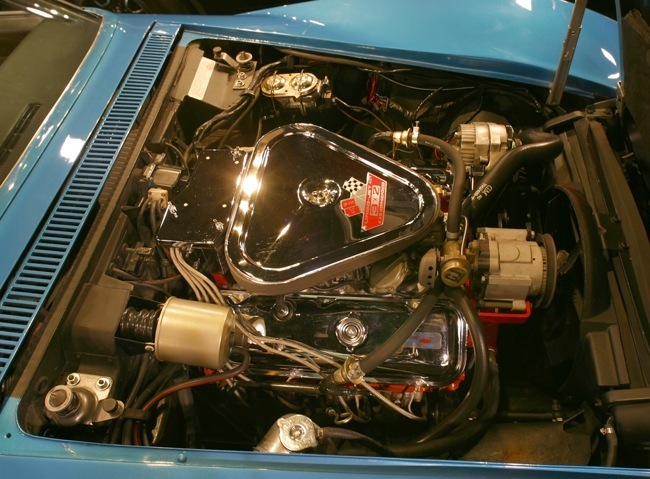 The 1971 454 big block had its last year of big power with the 425 hp (317 kW) LS6 engine. 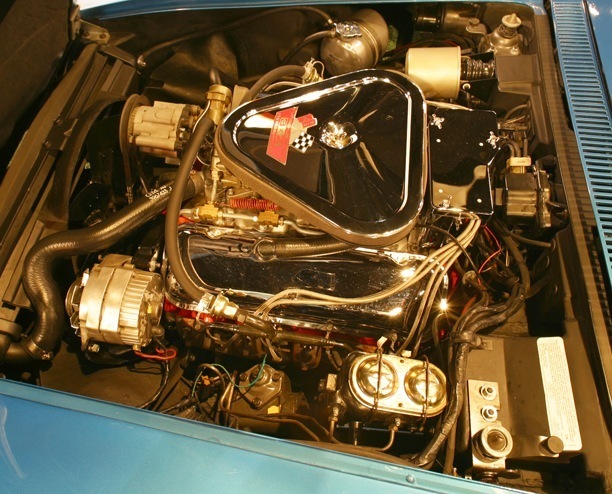 An even more powerful LS7 454 CID engine rated at 465 hp (347 kW) was planned and even included in early GM assembly manuals, but was never installed in any production cars. In 1972, GM moved to the SAE Net measurement for power (away from the previous SAE Gross standard), which resulted in lower values expressed in HP. Along with lowered compression ratios from 1971 in anticipation of unleaded fuel, emission controls, and catalytic converters in 1975, power continued to decline and bottomed out in 1975 — the base ZQ3 engine put out 165 hp (123 kW), and the optional L82 engine put out 205 hp (153 kW). Power remained fairly steady for the rest of the C3 generation, ending in 1982 with the 200 hp (149 kW) L83 engine. Styling changed subtly over the generation. 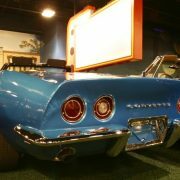 Early model years came standard with an innovative Fiber-Optic light monitoring system. Strands of fiber optic wire went from the center console to the headlights (low and high beam), turn signals, tail lights and license plate light for a total of 9 monitored lights. 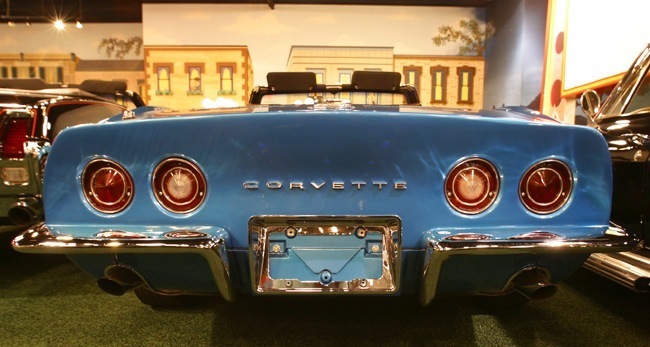 Due to cost savings, it was discontinued after the 1971 model year. Minor trim changes occurred through the 1972 model. 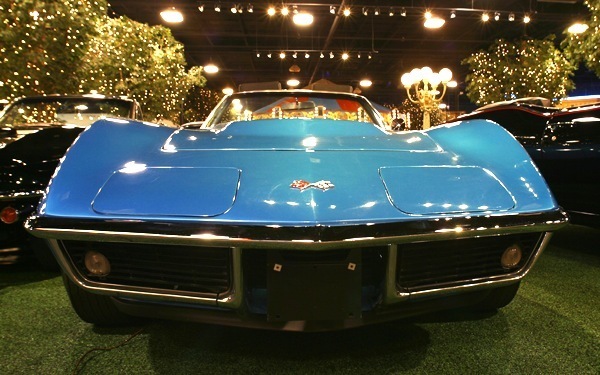 In 1973, due to government regulations, the Corvette changed the chrome front bumper to a urethane-compound 5-mile-per-hour (8 km/h) bumper but kept the rear chrome bumpers. 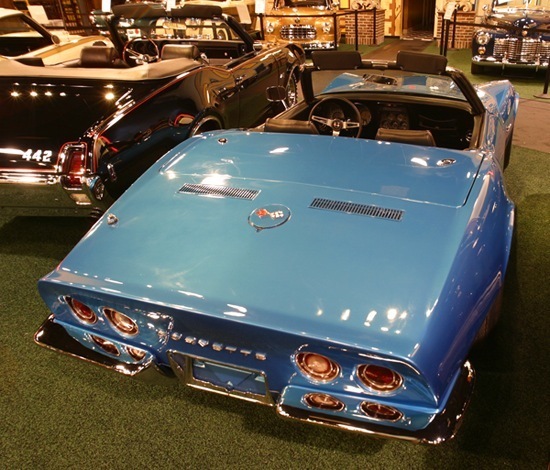 In 1974, the rear chrome bumpers became urethane as well, resulting in the first ever chrome-less production Corvette. 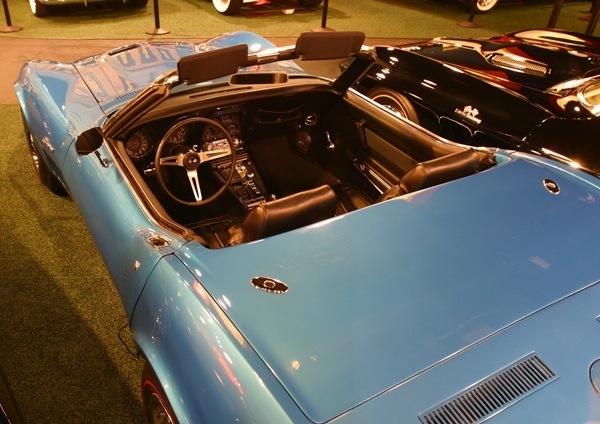 1975 saw the last year for the convertible, which did not return until 1986. 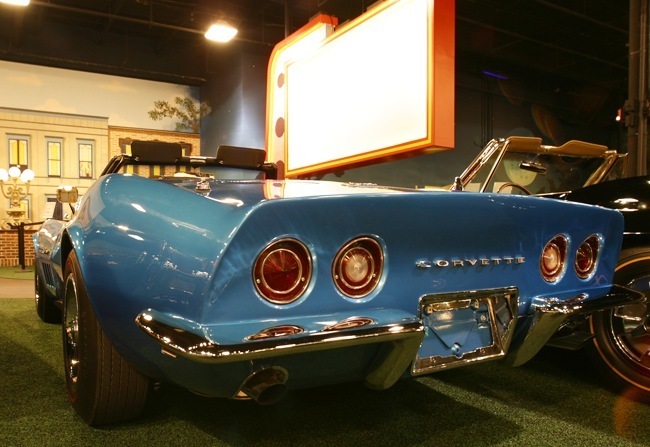 In 1968 the “Sting Ray” name was not used, but returned in 1969 as a single word “Stingray” until 1976. 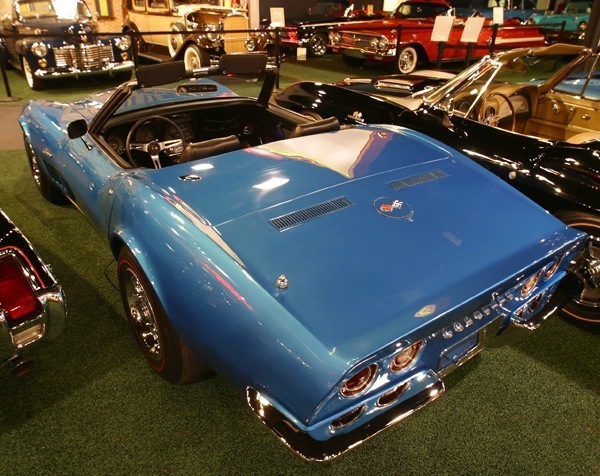 In 1977, Dave McLellan succeeded Zora Duntov as the Corvette’s Chief Engineer. 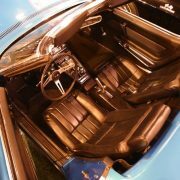 1978 saw a 25th “Silver Anniversary” edition, the first Corvette Indy Pace Car, the introduction of a “fast back” glass rear window, and the highest production number until the C-5. 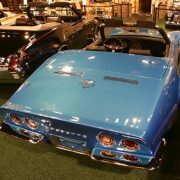 In 1980, the Corvette got an integrated aerodynamic redesign that resulted in a significant reduction in drag. 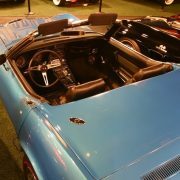 In 1982, an opening rear hatch was offered for the first time on the Corvette available on the Collectors Edition model only. 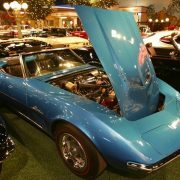 A new engine featuring cross fire injection, a fuel injection carburetor hybrid, was also introduced that year as the L83. 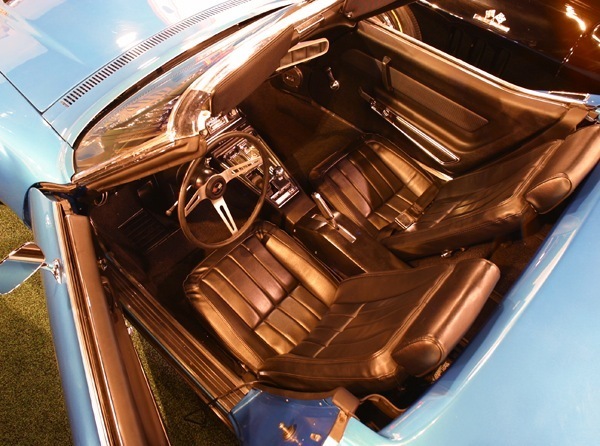 It was the only engine available in 1982, and was not offered with a manual transmission.